First, if you’re entertaining at the beach or park, you’ll love The Beach Glass! These new acrylic “glasses” replace dangerous wine glasses and tacky plastic cups. 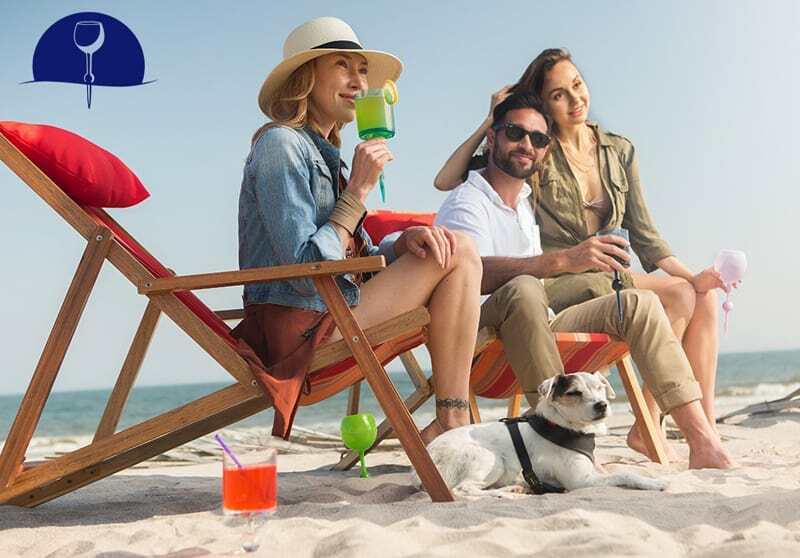 The Beach Glass is BPA-free, created in brilliant ‘sea glass’ colors, dishwasher safe and – my favorite – not only works in sand, in the water or even in snow, holding up your beverage and preventing spilling, it will even float…there’s nothing else like this! Simply, order from here and let’s get the party started! The Beach Glass is an actual glass you drink from that can be used both in the water and on the sand. 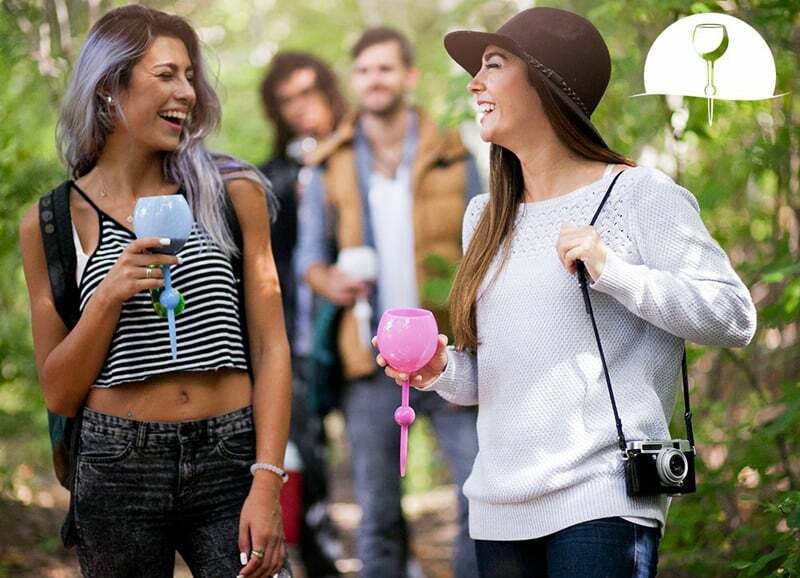 Bold, Elegant & Evolutionary– Made of durable, machine-washable, BPA-Free acrylic, The Beach Glass’ patented ball and stem design holds the glass upright in sand, grass and snow. The glass makes for a wonderful conversation piece and can add a touch of elegance and innovation to that special event or day at the beach. The ideal drinkware for outdoor concerts and weddings, picnics, camping and fishing, snow, or at the pool. And they float! 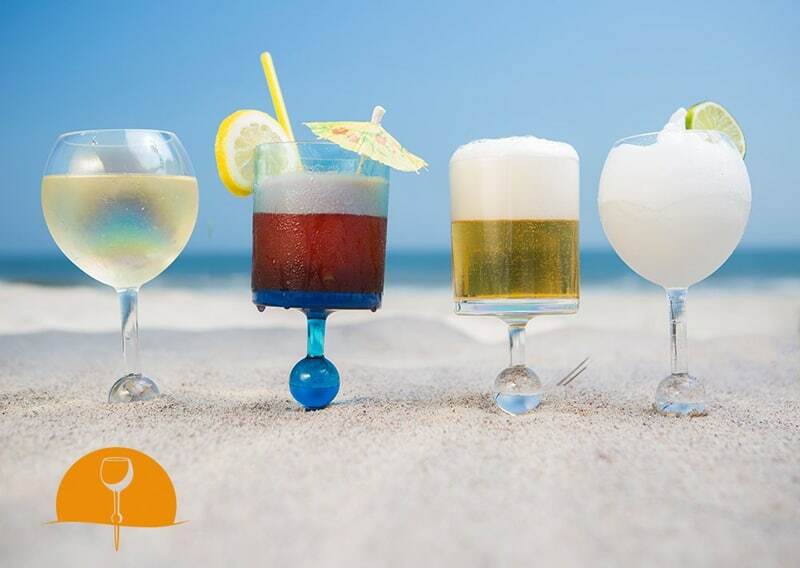 The Beach Glass was created as an attractive and revolutionary drinkware alternative to enhance the shared experience at the beach and forever replace those unsightly, disposable plastic cups that litter our shores and parks. Although setting it into the wavy ocean might get you some salt water in your drink if you’re not extremely careful with it. Not only can you stab it into sand, but it also works great in snow, grass, or maybe you’re drinking on a pile of dirt. Ideal for beer, margaritas, mojitos, juices, water . . . safe for use at the beach, picnic, camping, outdoor wedding or concert, these glasses hold over 12 ounces of your favorite beverage. 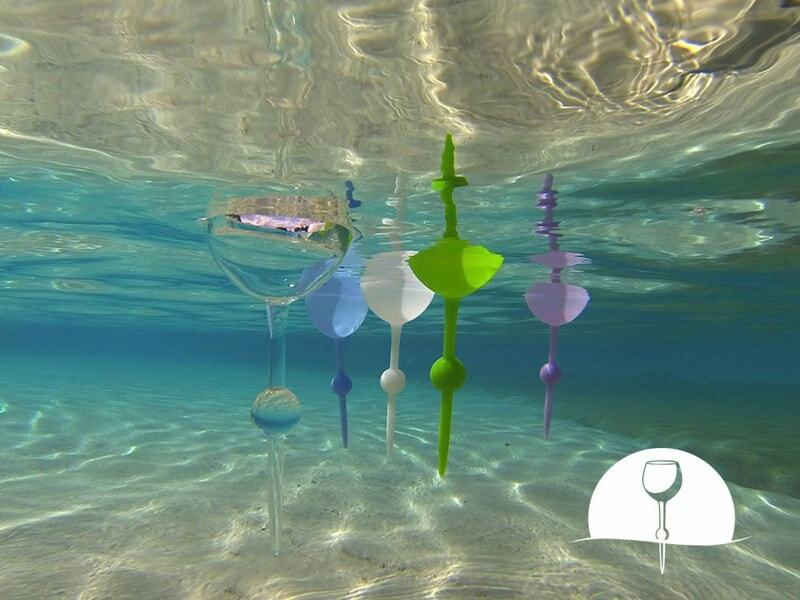 The floating beach glass is made from extremely durable acrylic, can hold up to 12 oz of liquid, and will work perfectly for wine, beer, cocktails, or just a soda. The beach glass is dishwasher safe, is BPA free, and comes in a plethora of different colors to choose from. Find the beach glass on Amazon. Why choose Acrylic drinkware over glass drinkware? • Acrylic is Stronger than glass – Acrylic has come up 17 times stronger then the glass will not break as easily as a glass sign if dropped or bumped. • Acrylic is Safer than glass – Acrylic is safer than glass because it doesn’t shatter like glass. If for some reason acrylic were to break it only breaks into a couple large pieces instead of a bunch of tiny shards that are hard to find and clean up. Hence easy cleanup and fewer cuts if broken.